Can be two-coloured balls certificated by the IFF? 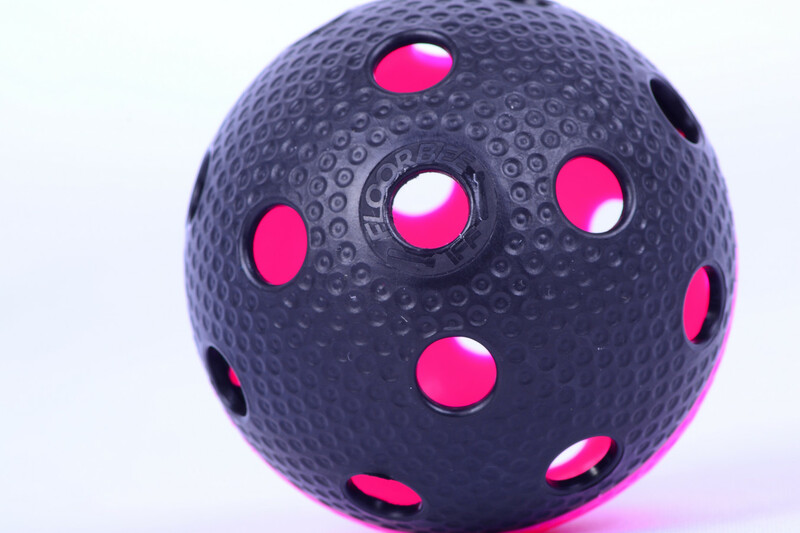 Floorball is usually played with a single coloured balls. But what about two coloured combinations, can we used for an official games? And can they even be certificated by the IFF? "The ball shall be approved by the IFF and marked accordingly. The ball surface shall be single coloured in a non-fluorescent colour. Neither the inside colour of the ball can be fluorescent." Mainly for this reason we decided to add new color combinations of balls FLOORBEE Torpedo. Its one colour and two colour combination can be found HERE. Neon colors dominate among two coloured balls!